If you want to remain a competitive force in your industry, statistics and research indicate that you should seriously invest in your leadership development and training programs. But what does it take to create a successful leadership program that engages employees, improves retention and saves millions of dollars? 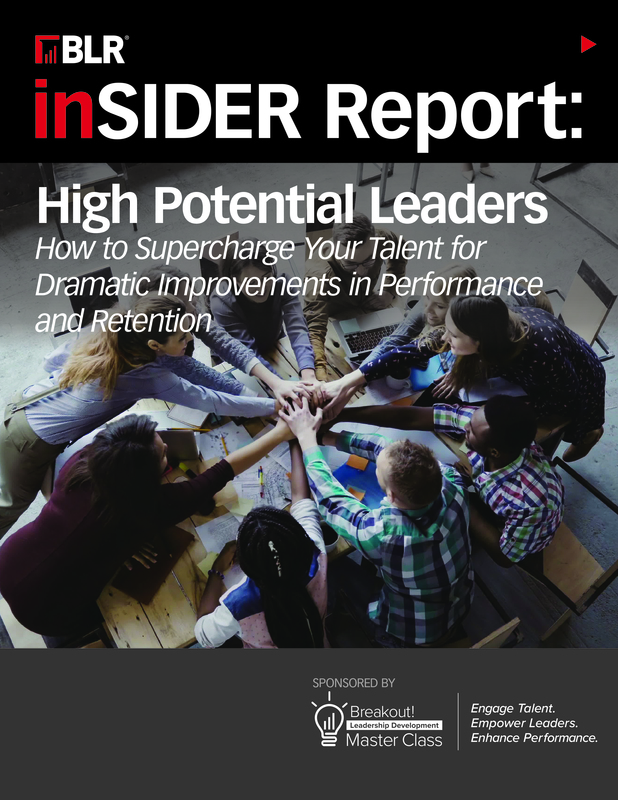 This FREE Insider Report unlocks the secret behind taking your leadership development program to the next level to create exceptional leaders and drive business success.